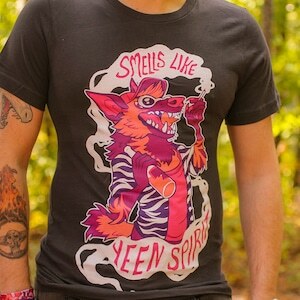 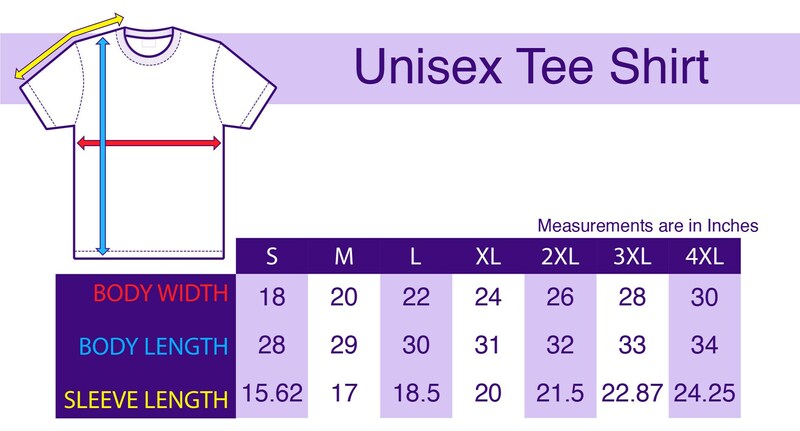 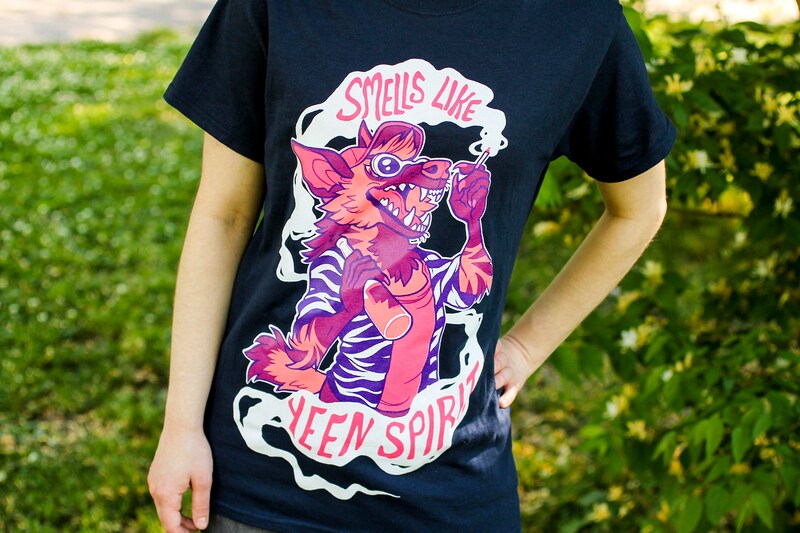 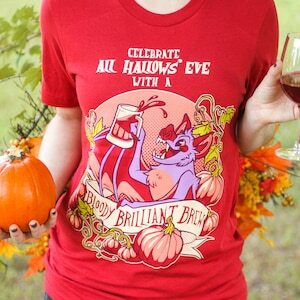 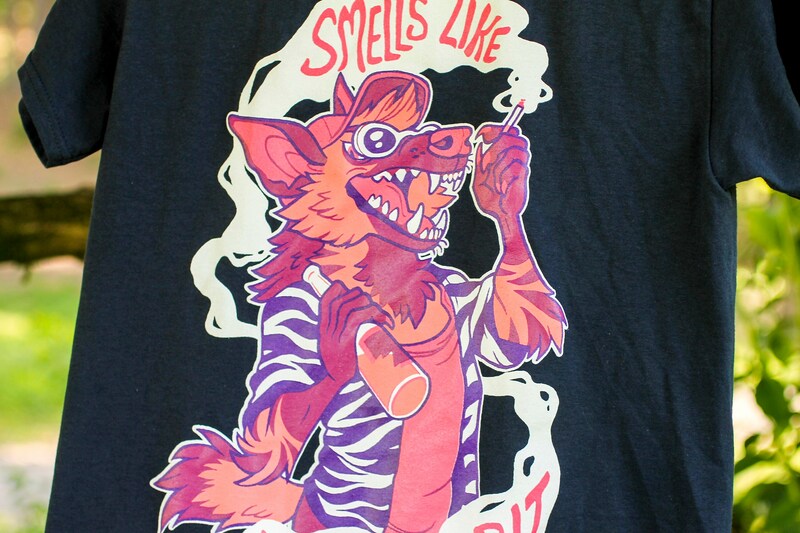 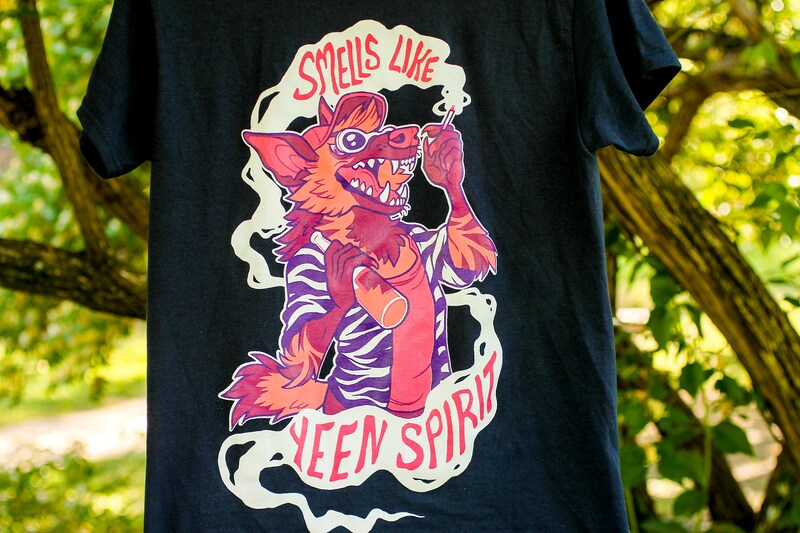 Fantastic shirt for yeen lovers far and wide. 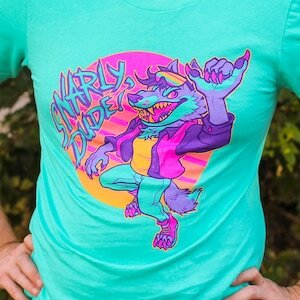 Probably my new fav to wear to chill and lounge around. 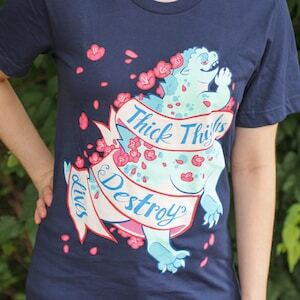 Shipping was extremely fast, too!